The large savings for physician-led ACOs is a departure from a 2017 evaluation of the MSSP program. That report showed just one-third of ACOs in the program achieved savings, though they outperformed their FFS counterparts on most quality measures. The new study also comes after CMS released new data that found the MSSP saved Medicare $314 million after bonuses paid to ACOs in 2017. 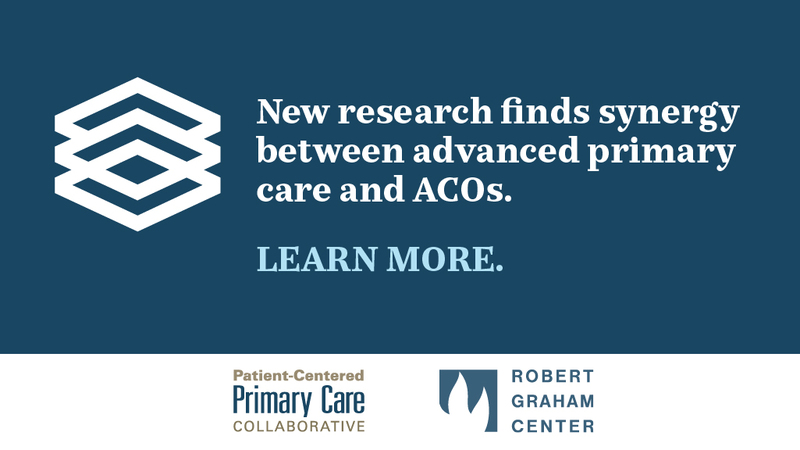 Also, the Patient-Centered Primary Care Collaborative's 2018 Evidence Report in August found that Medicare ACOs with primary care physicians who have patient-centered medical home experience are more likely to save money and show higher quality scores. All of these studies are a win for physician-led practices.